Water deeply but infrequently. Let the sprinkler run slowly as long as the water is sinking in rather than running off. Sprinkle grass seed in thin areas in spring and fall. Use a grass species known to grow well in your area. 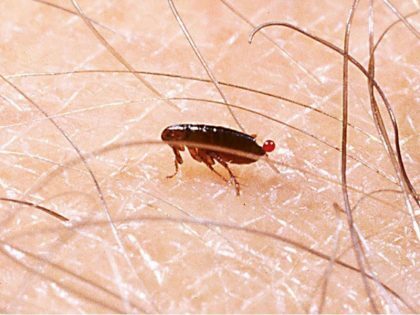 Identify and treat these pests. Caterpillars, such as armyworms – A few caterpillars won’t do much damage, but in large enough numbers, they can cause serious problems. Test for the presence of caterpillars by performing a drench test. Mix 4 tablespoons of dishwashing liquid in two gallons of water and pour it over one square yard of the lawn. Watch the area carefully for 10 minutes, counting the number of caterpillars that rise to the surface. 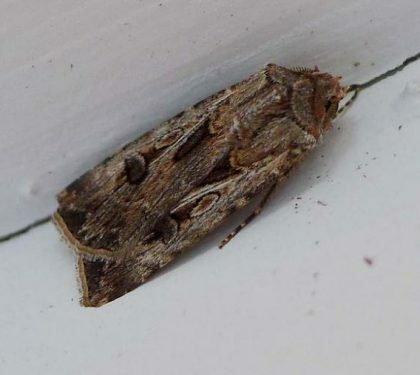 If you find more than 15 caterpillars in a square yard, treat the lawn with Bacillus thuringiensis (Bt) or spinosad. Grubs – Grub worms (White grubs) feed on grass roots and cause brown patches of grass. Dog urine, uneven watering and improper use of pesticides and herbicides cause similar brown patches, so dig around the roots of the grass and count the number of grubs you find in one square foot. An easy way to do this is to remove a square foot of sod with a flat shovel. If you find more than six grubs in a square foot, you should treat the lawn for grubs. 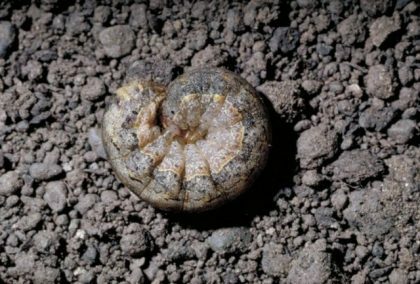 Garden centers carry many different treatments for lawn grubs. The Bacillus popilliae spore, sometimes called milky spore, creates a bacterial environment in the soil known as milky disease. 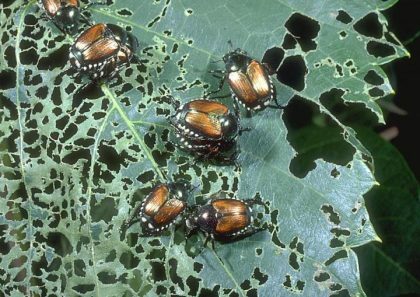 It doesn’t harm your lawn but it’s deadly to grubs, specifically to the larvae of the Japanese beetle. Like nematodes, milky spore isn’t a quick fix. It takes a few years to develop enough of the beneficial spores to rid the yard of grubs, but once established, the “disease” will continue to ward off grubs.treatment you can find, and carefully follow the instructions regarding timing and applications. 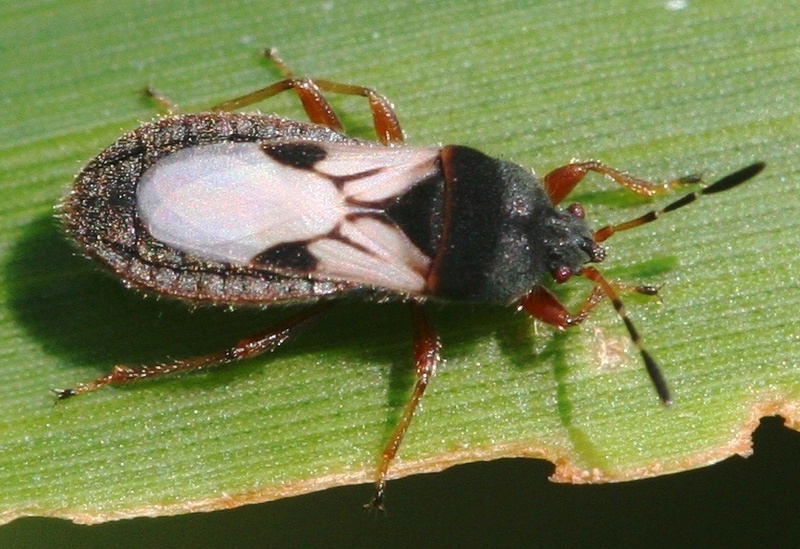 Chinch bugs – Chinch bugs vary in appearance, depending on the species and their life stage. Yellow patches that are two to three feet in diameter may indicate the presence of chinch bugs. 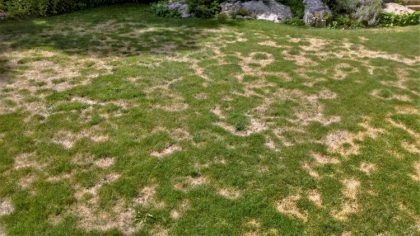 Lawns under attack by chinch bugs are easily stressed by drought, and the whole lawn may discolor if not watered regularly. Discourage these insects in grass by watering regularly and removing thatch in fall. Without the cover of thatch, chinch bugs can’t survive over winter in the lawn or lay their eggs. Chemical-based options are available for your lawn and garden. You can consult a local nursery expert on the best natural and chimerical options available in your region. They would know the best choices for the area’s soil type, temperature, and pest type. sometimes it’s so annoying the way insect disturb my grass, I found this post really helpful.